You see miles of issues in front of you, you are feeling overwhelmed by the magnitude of what needs to be done, and all of the issues are considered critical. Nope, this is not a scene from the giant slalom in Sochi; it is a scene from a project that has gone wild. Take these steps and you will be back in control in no time. Be patient and persistent, particularly if the project has gone totally astray. Do not take on any new development until the system is stable. This is the most important step of all! No need to add to your workload and complicate matters further. Critical – An issue that is stopping day-to-day business. Your users cannot accomplish their jobs or complete tasks. High – A workaround is in place; work can be accomplished, but is painful or time consuming. Moderate – An issue that doesn’t stop the flow of business but needs to be addressed. Usually these are cosmetic issues, adding new fields to the database, or streamlining a process. Low – You don’t want to lose track of this issue, but it can wait until you’ve cleared some of the larger obstacles from your path. Wish – We always want more, don’t we? Keep track of comments and suggestions on your wish list; these items that can be categorized as “like to have” rather than necessary. Hide all of issues except the Critical items. Force yourself to focus on these first, saving other priority levels for later – only after the Critical items are under control. Identify the items within the Critical category that are causing the most complaints from end users and drawing the most staff time to fix. Mark these with a priority of 1.
Review all the items you marked as a priority 1 and renumber them from the most important to the least important. After you have numbered the most painful, continue from the last number and assign priorities to the remaining Critical items. When you are done, you will have a list of Critical items that have a priority set. Stay away from those non-critical items for now; stay focused! 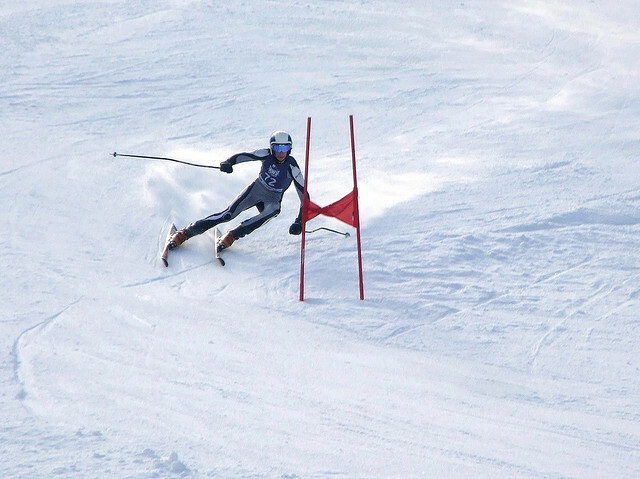 When and only when the Critical items have been addressed and fixes have implemented, return to the High priority items and repeat “the hard part.” Once you’ve worked your way through these top two tiers, you have regained control of your project and can continue skiing along toward success. Just watch out for slushy spots and remember to correct as you go so your project doesn’t veer off course – again!